A respected Oklahoma City, OK, physician, William D. Jones, MD, provides patients with care spanning occupational and preventive medicine. A longtime dog owner, William D. Jones, MD, has an Airedale terrier puppy named Cooper and is the Irish Setter Club of Oklahoma’s dog-show secretary. 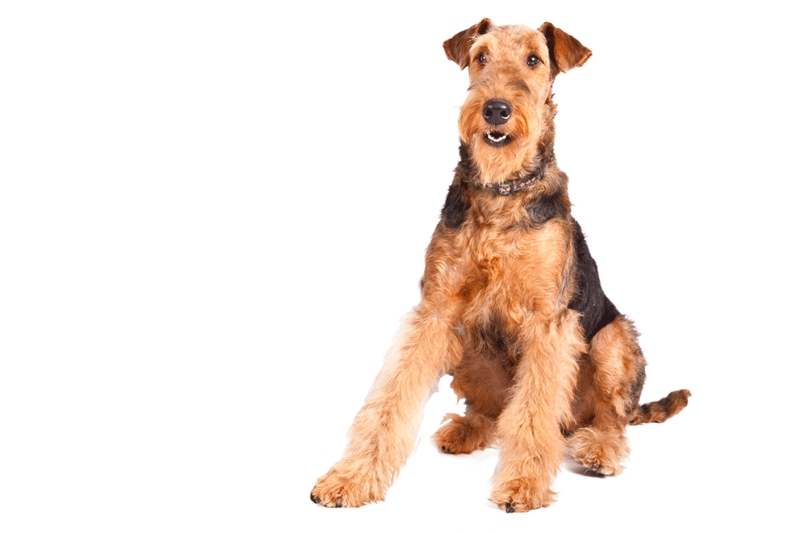 Traditionally known as the “king of terriers,” the Airedale, a large-size breed, belies the terrier’s general reputation for being small and borderline hyperactive. The breed has its origin in northern Yorkshire in the Aire River Valley, not far from the Scottish border. The dogs were among several distinctive breeds from the area with particular abilities to control the populations of wild river animals such as rats, foxes, and martens. Considered “vermin,” these animals often dug through river banks and wreaked havoc on farmland. While smaller terriers were ideal for handling rats, the Airedale terrier suited for taking on larger animals such as martens and foxes, and was able to pursue them in the water. A classic “waterside terrier,” the Airedale has excellent scenting and tracking abilities, and has been employed by organizations such as the Red Cross and the British Army in times of war. A family animal, the Airedale has a calm and friendly disposition.